A Look at the Audio of Movies, TV, Video Games, and More. Logic VS Pro Tools: Who Do You Give Your Money To? I personally am not the biggest fan of punk rock. However, as mentioned in my article How to make your Music Sound Different, I’m not opposed to listening to something new. ACDC songs are an undeniable classic, so when I heard some guy with bagpipes would be performing “Thunderstruck”, it was worth giving it a listen, and I’m glad I did. 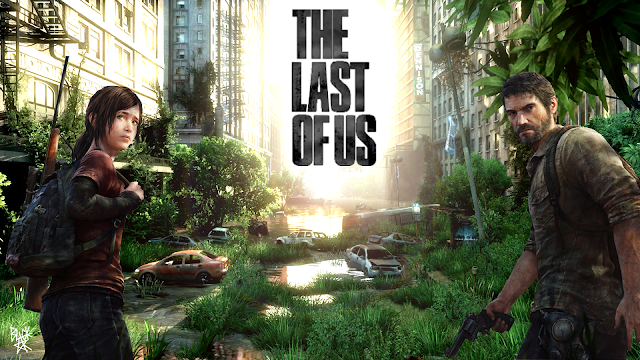 It seems that anyone you ask gives a similar answer when you ask, “how is The Last of Us?” Just about everyone says something along the lines of, “this is the best game I ever played.” I love Uncharted, so when I heard about this game, I had it pre-ordered as soon as it became available. The game was very good, but let’s talk about the audio shall we? I mean after all, this is an audio blog, right? Have you ever had that moment where you become frustrated with yourself when you try to compose some music because you realize it always sounds the same? There is a difference when “that’s so-and-so’s signature sound” becomes, “haven’t I heard that before?” I have recently been running into that problem. I’m going to share some of my tips that helped me get out of it. These “tips” may be common sense to some, or not helpful to others. However, I hope these may help someone! Don’t turn into this; unless it makes you tons of money of course! Ever notice in the world of entertainment, the original is best, and the sequel is subpar? Well, with this being my second visit to InfoComm (2011 being my first), this was no different. I was shocked about how dissimilar this one was. I was ready for an amazing event! I even gave out some tips about how to get the most out of it in my previous InfoComm13 post. I was let down. There are conferences and conventions for everything these days. If you are in the audio or show production industry, then InfoComm is the convention for you. According to InfoComm’s website, “InfoComm International is the trade association representing the professional audiovisual and information communications industries worldwide.” What that means: you get to see all the shiny new toys first! This year, InfoComm13 is being held at the Orange County Convention Center June 8 through June 14, 2013 (with exhibits from June 12 to June 14, 2013). 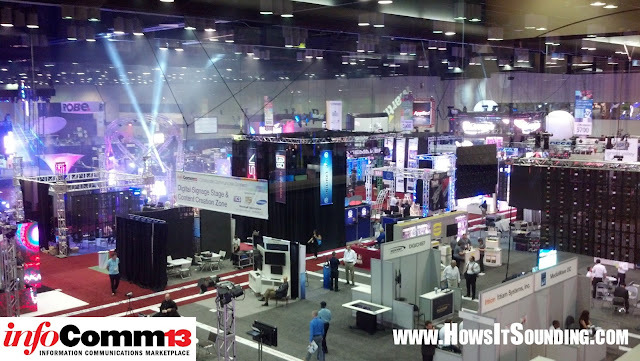 I had previously attended InfoComm back in 2011 when it was last in Orlando, and it was an amazing event. I only attend the exhibits, but that is still something worth seeing. 2010 How's It Sounding?. All Rights Reserved. Greyzed Theme created by The Forge Web Creations. Blogger Templates by Blogger Template Place | supported by Blogger Tools. Powered by Blogger.